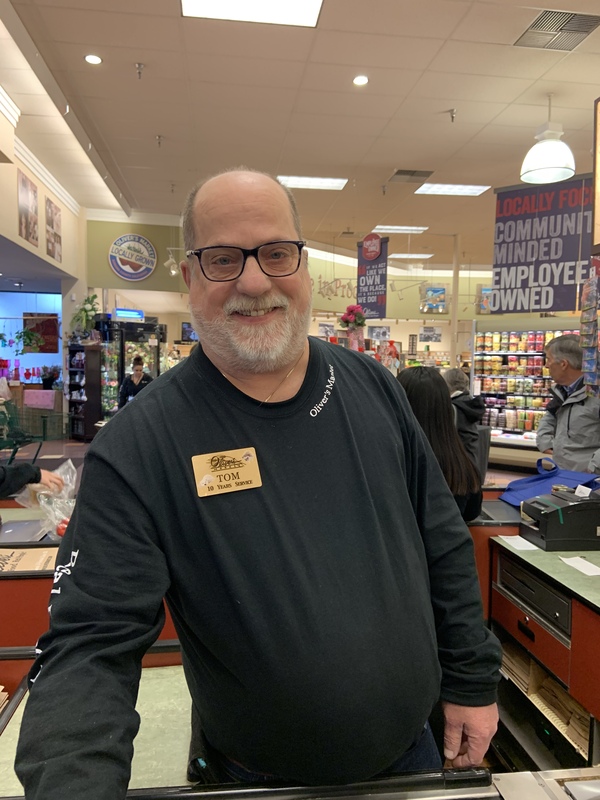 Friday is frequently my grocery day, and over the last few years, I’ve gotten to know many of the staff at my local organic market. Though it qualifies as an errand, these lovely people make it enjoyable. From Robert, who suggests new cheeses we’d enjoy, to Dillon, who gives us the inside scoop on the best produce in season. And there’s sweet Elia, who calls me “mi amiga” as she gives me a big hug and asks how Mama is doing. Once I’ve gotten my step count, I mean finished shopping, I don’t search out the shortest line. Rather, I look for my favorite friendly faces. Seriously. I have waited in line despite an adjacent open register, just to go through Tom’s checkout line. I love that I always get to see photos of his beautiful dog Jake while I’m paying, and of course, I share the latest pics of Paisley. Tom is such a sweetheart and the inspiration behind today’s #OneGoodThing! What was your #OneGoodThing today? Please share in the comments! Day 39 of 365. And Day 1,135 in a row (here’s the first 366, & the following 365, & the third year of 365 good things)! 3 years ago today: A cool vintage car — as old as its owner! This sounds like the best of shops you’d find in Italy, where you are greeted warmly, like a friend, not just a customer. Yes, exactly! I love how genuinely welcomed I feel in this particular shop. Real food….real people!! You rocked it Tom👏🏻!